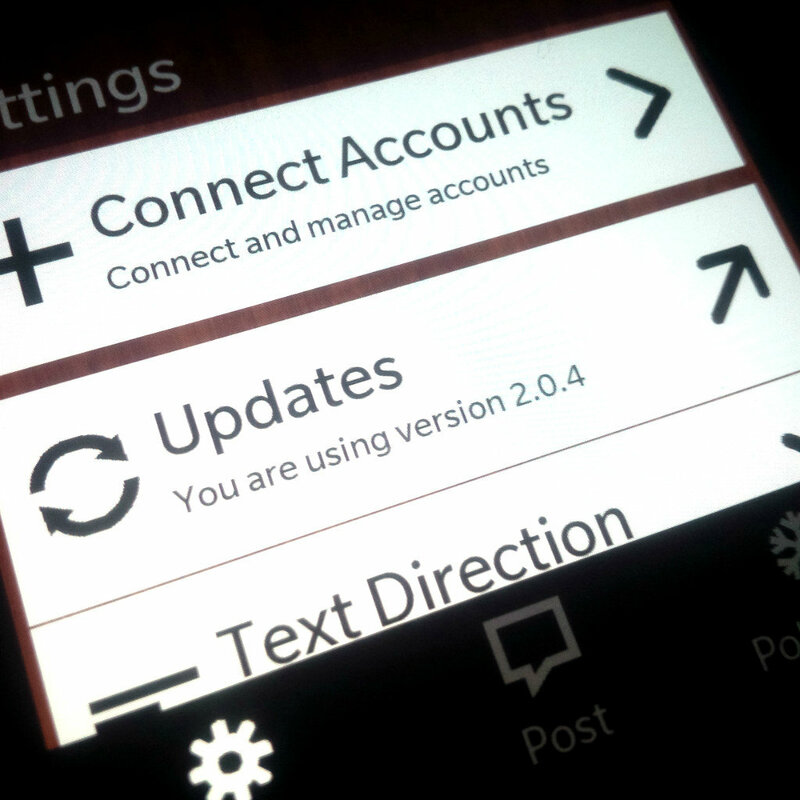 Hard at work on the next update! 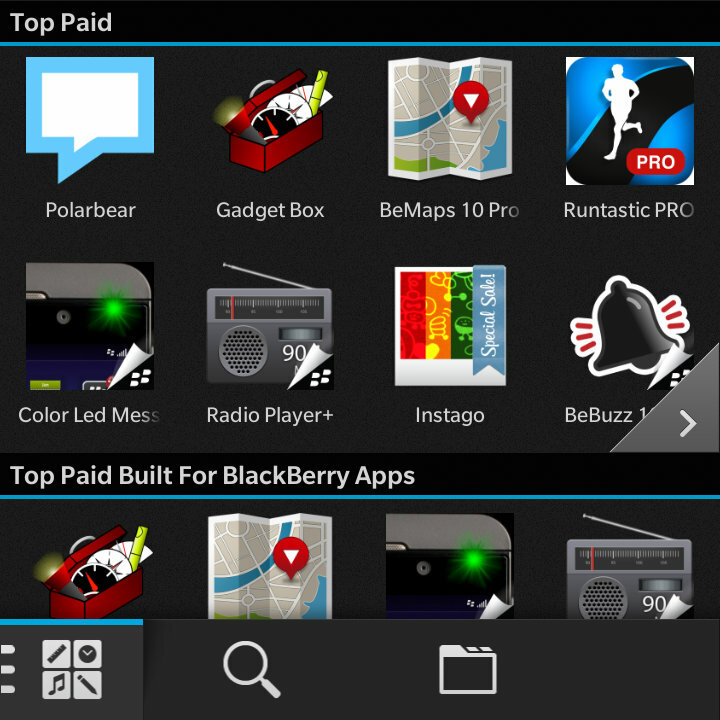 Hard at work on the next Polarbear for BlackBerry 10 update! Today is the first birthday of Polarbear! 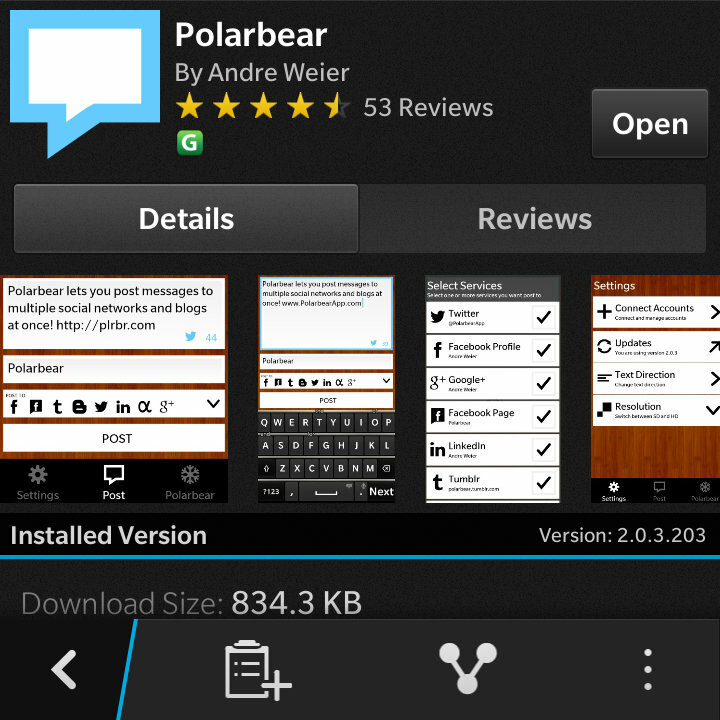 Polarbear is a featured app in BlackBerry World! 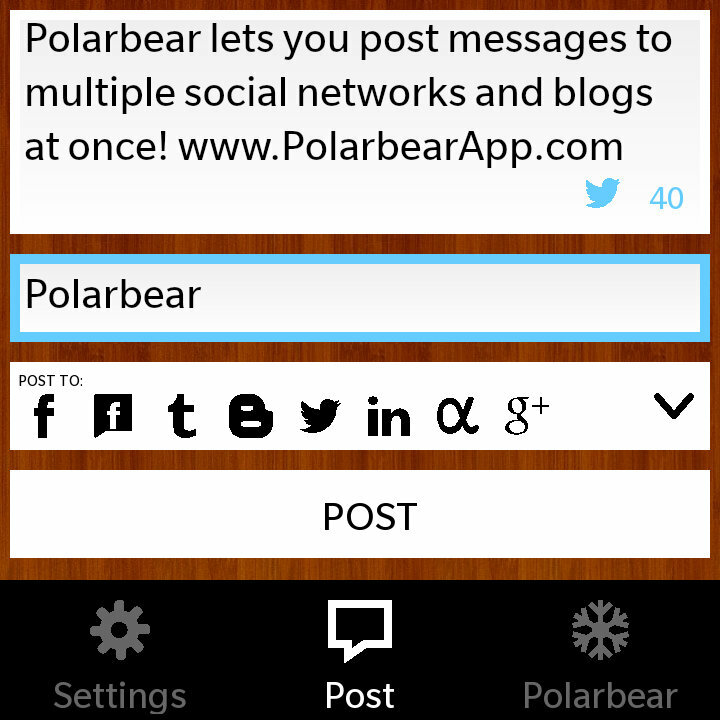 Polarbear for BlackBerry 10 sale ends today! 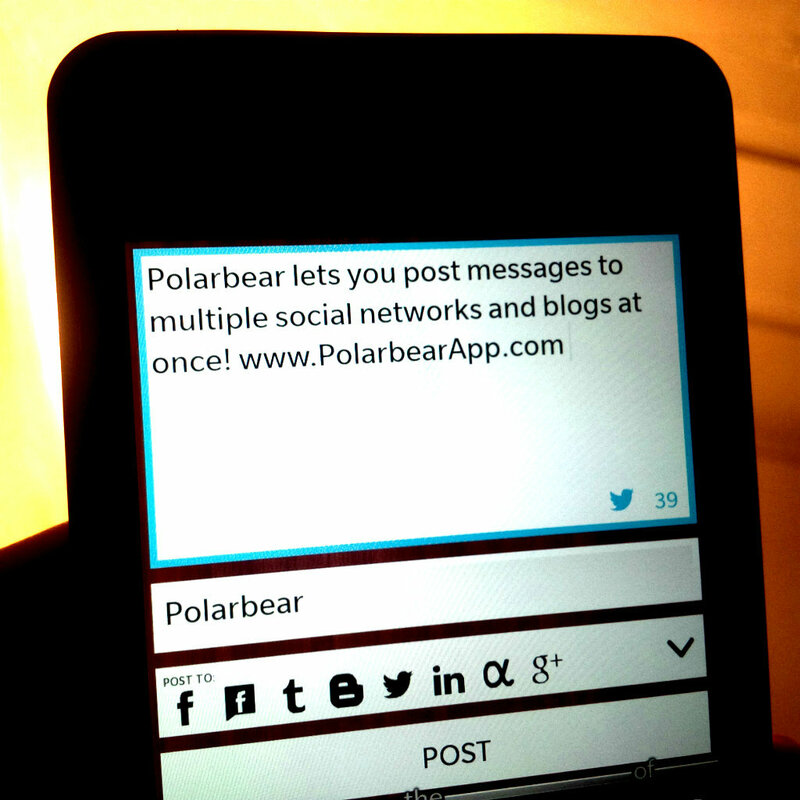 Just a quick reminder that the Polarbear for BlackBerry 10 sale ends today! Last chance to download it for just 0.99 USD! Extended sale! 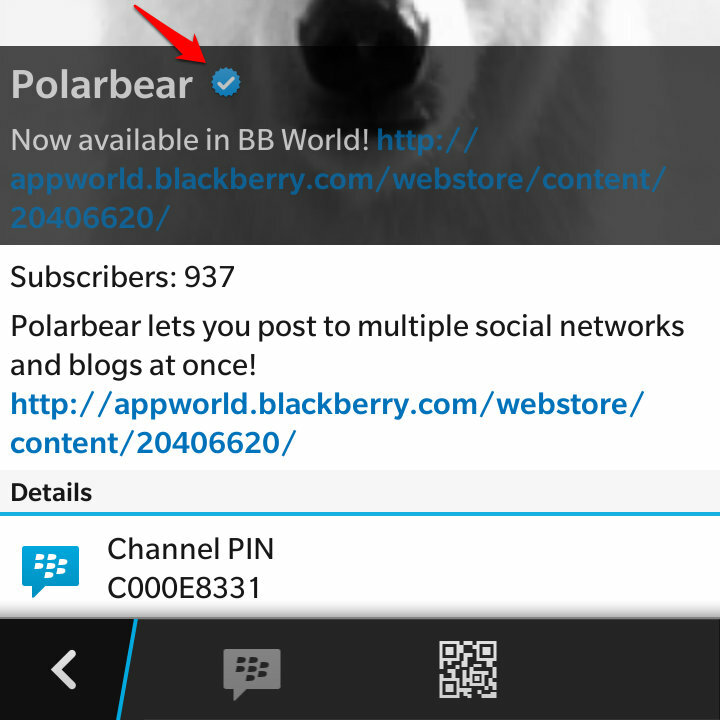 Get Polarbear at BlackBerry World now! 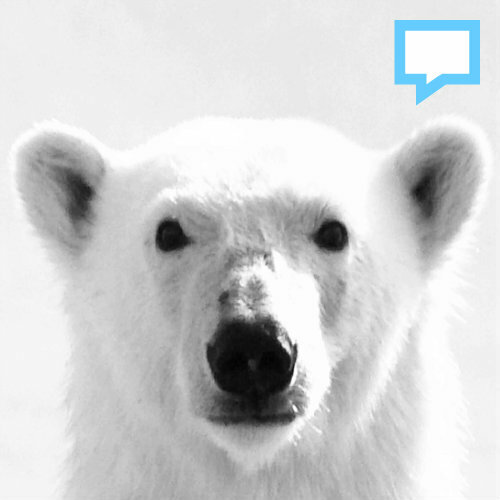 I extended the Polarbear sale until Monday! 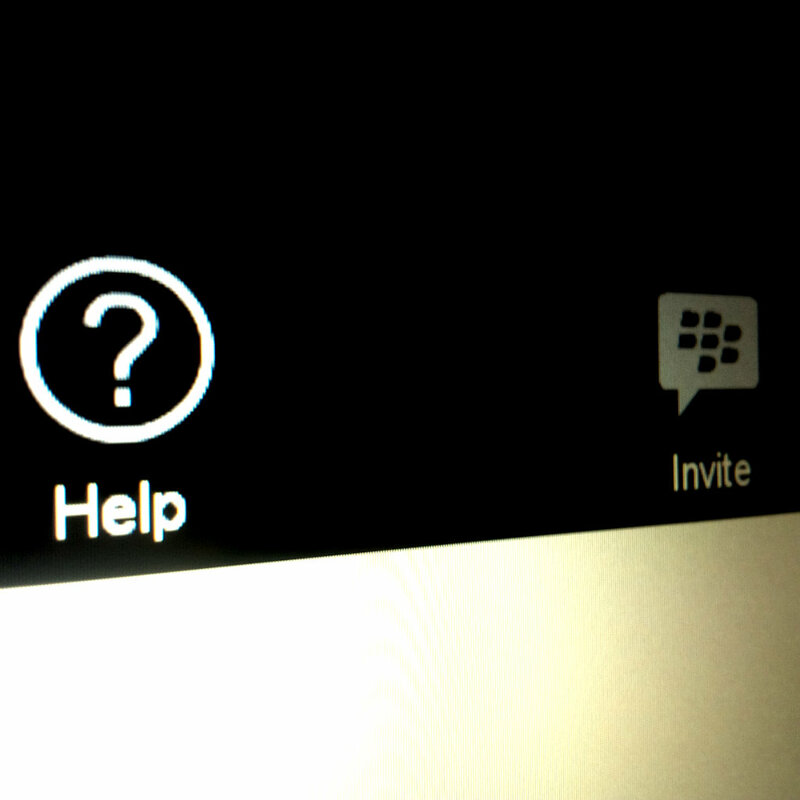 Get it now at Blackberry World! 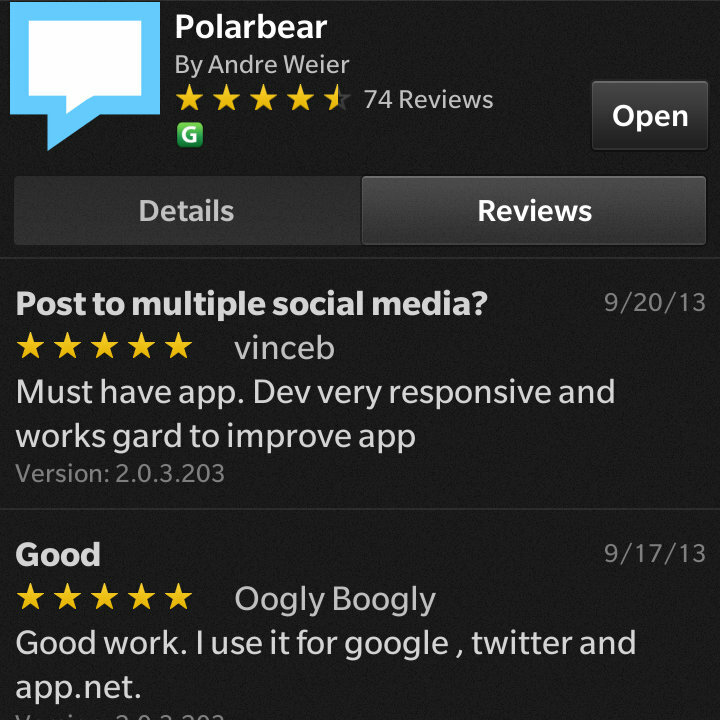 Polarbear is now the number one paid app in BlackBerry World!